Professional Car Audio & Services in Maryland – Done Right. Annapolis…got a boat that needs audio or mobile video applications? We can install our custom audio systems in your boat. 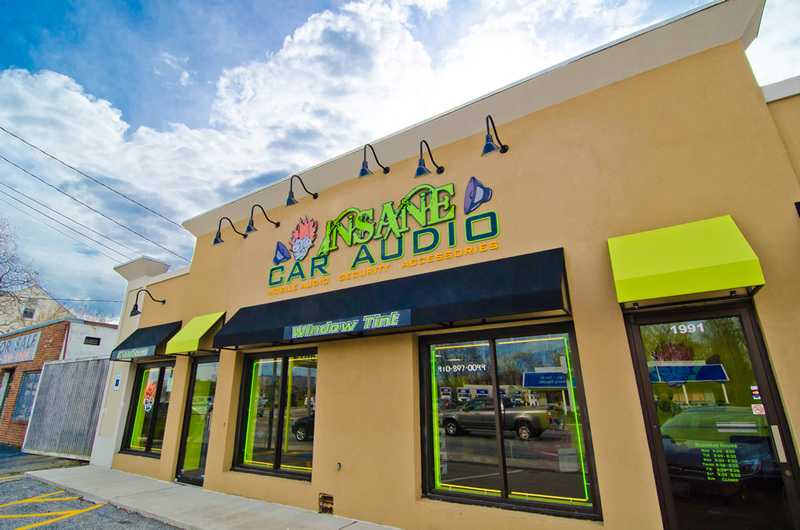 Insane Car Audio is one of the top and most respected auto accessory stores in the state of Maryland. We are the leader in the Mid-Atlantic for car audio and auto security. We are centrally located in Annapolis, Maryland, which provides convenience customers in both the Baltimore and Washington D.C suburbs. At Insane Car Audio we carry every car accessory need that you will need. We have all the top brands in the industry for GPS navigation systems, subwoofers, car alarms, window tinting, head units, radar detectors and MORE! At Insane Car Audio our only focus is on car audio and accessories. We do not sell fridges, televisions, ovens, or vacuums. We are strictly audio and security EXPERTS! Our staff is one hundred percent qualified to educate you on every item we sell. We also will install car alarms and security on your vehicle. Stop by our Annapolis location to see why we are the best car audio & installation shop in Maryland. Visit our Insane Marine Electronics Site! Copyright 2015 | All Rights Reserved | Insane Car Audio | Site Built By Blulo, Inc.